Open 11 a.m. - 2 p.m. 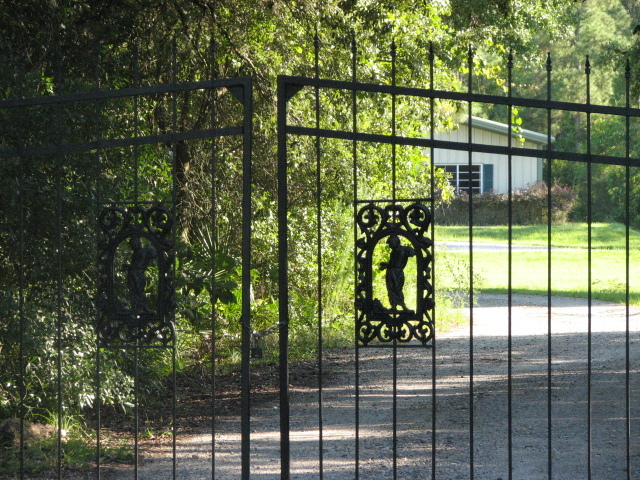 The CAT PROTECTION SOCIETY was founded by a group of volunteers who saw the need for a no-kill animal shelter within the county. 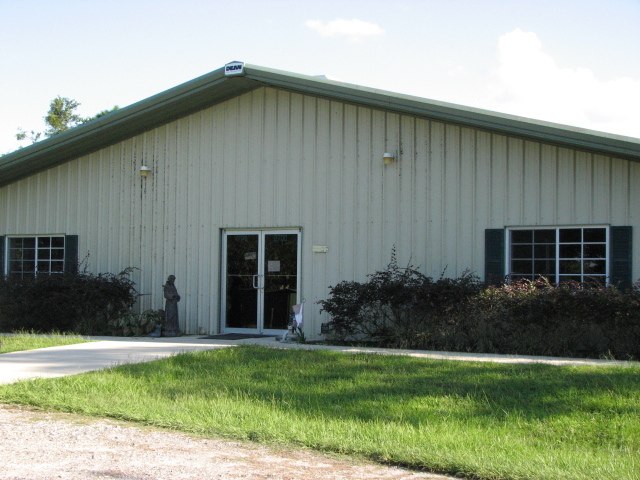 The original shelter opened in early 1997 in a building which had housed the Lake County Humane Society. 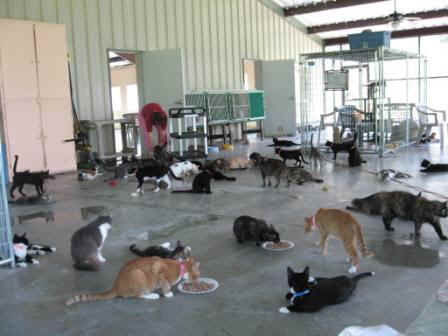 The urgent need soon exceeded capacity, and a larger state-of-the-art shelter opened in 2006 as home for 400 plus cats. 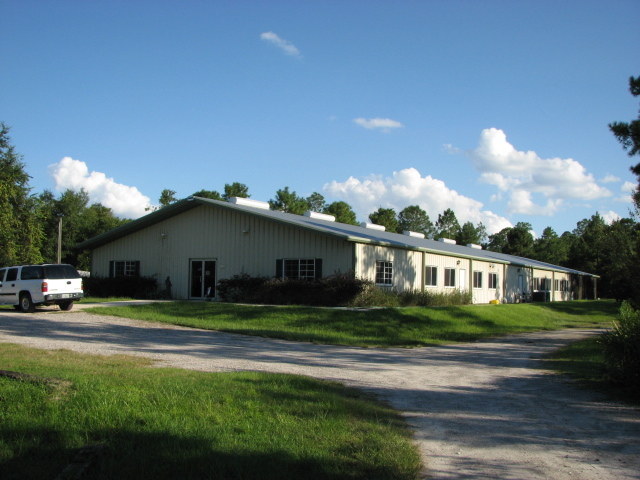 The new shelter is located in Eustis, Florida on seven rural acres. The facility consists of a fully enclosed main building which is connected to two large open-air pavilions which allow the cats to climb and experience the outdoors 24 hours a day. 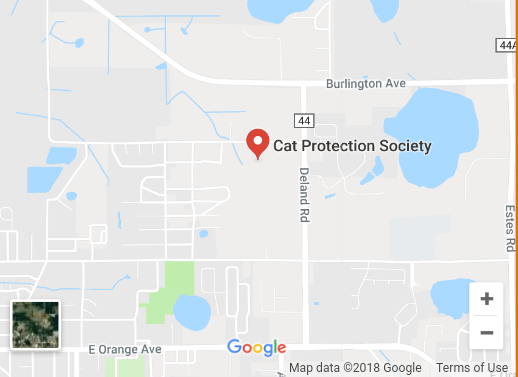 There are also separate areas reserved for kittens and young adults, and areas reserved for cats that have tested positive for feline leukemia. 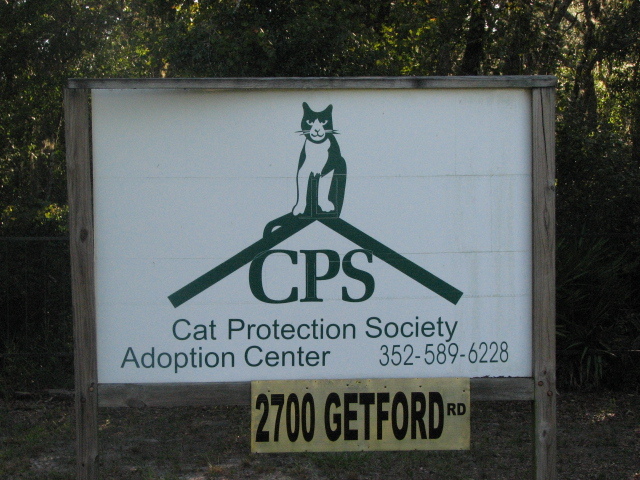 Each room and the cats/kittens in them are cared for and maintained by the employees and volunteers of the CPS. 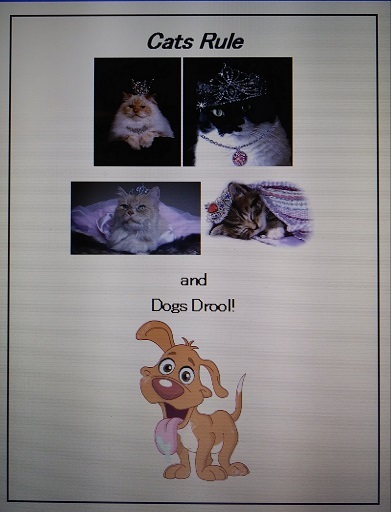 Each day the litter boxes are cleaned, floors are swept and mopped, the furniture is wiped down and fresh food and water is given. Please join us on a virtual tour by selecting the rooms listed on the left. Even if you are not looking to adopt, come visit and just sit with our residents; give a pat on the head or a scratch on the tail. Let a cat sit in your lap and you will see that much like humans all they really want is acceptance, the feeling of safety, companionship and love. Someone once said, "An animal's eyes have the power to speak a great language." Won't you come in and see if one speaks to you? Click the Links below to see the adoption rooms at the Cat Protection Society.